dance as my fiancé has two left feet! Amy taught us a really simple but effective dance routine that was easy to follow and remember." 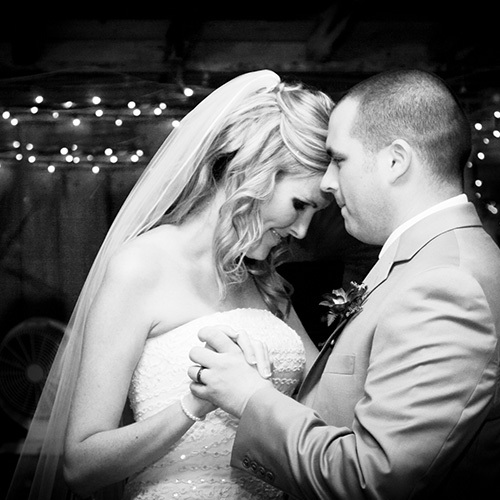 The first wedding dance is, for many people, a dreaded part of the wedding day. 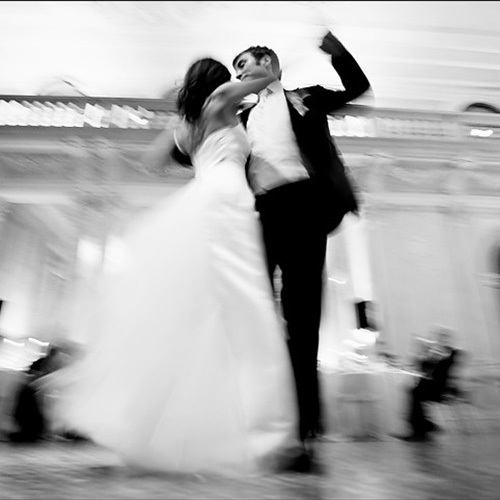 Our aim is to make you feel confident and relaxed on the dance floor, and help you to enjoy your first steps as man and wife. So, fancy giving your wedding guests an extra treat? 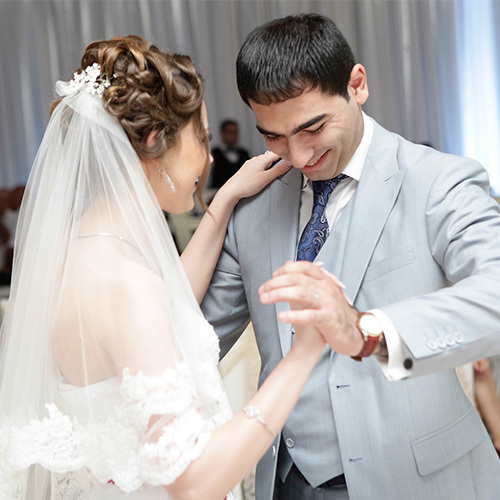 Why not learn and perfect a choreographed wedding dance for you and your partner to perform on the big day? 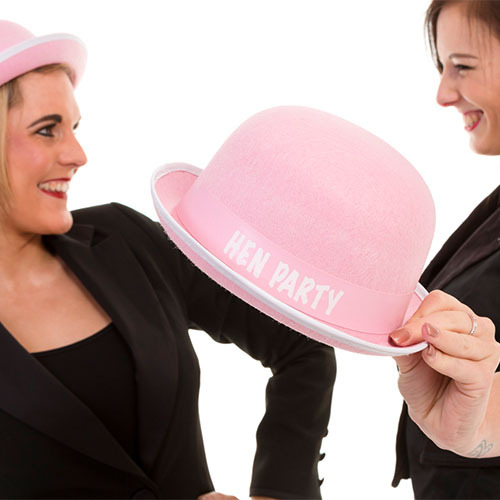 We can even arrange for you and a group of guests or bridesmaids/ushers to learn a routine to a theme or song of your choice! We come to you having already arranged a suitable studio space for the class, and you can book as many sessions as you like! 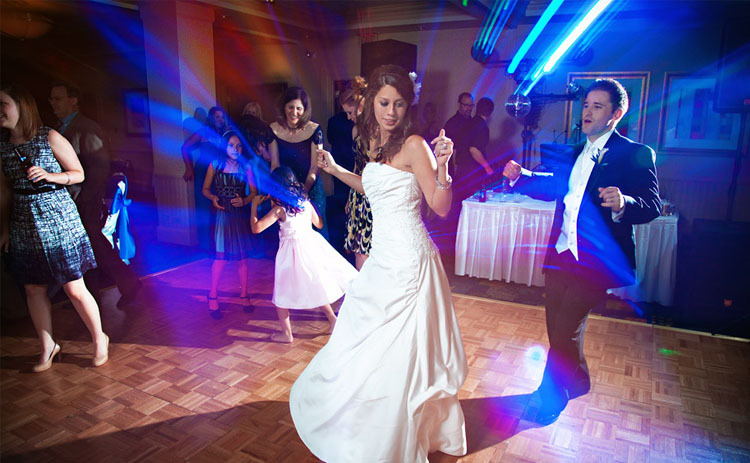 How about the opportunity to entertain the younger members of your wedding guests? One of the A.Y. 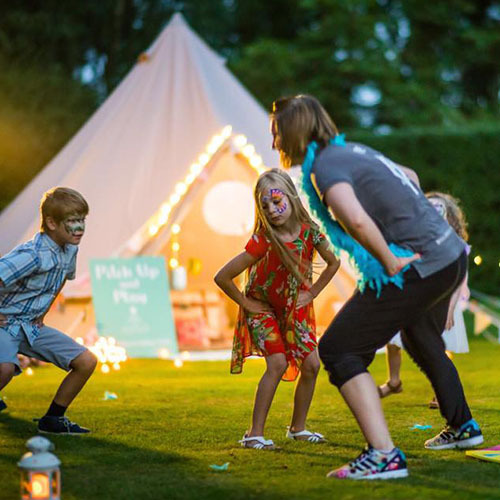 Dance team can come along to your reception venue and teach the children a themed dance that they can then perform to you and your guests. 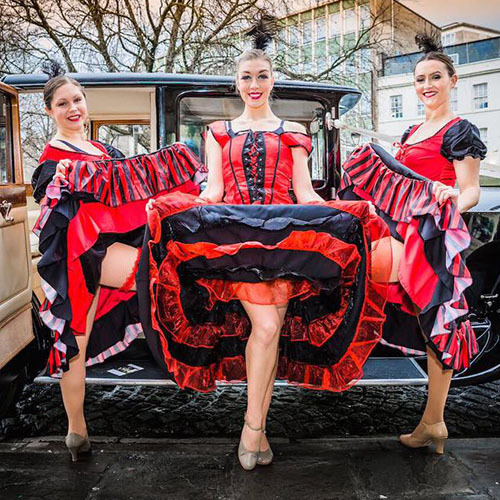 All our dance instructors are DBS checked, fully qualified and insured. 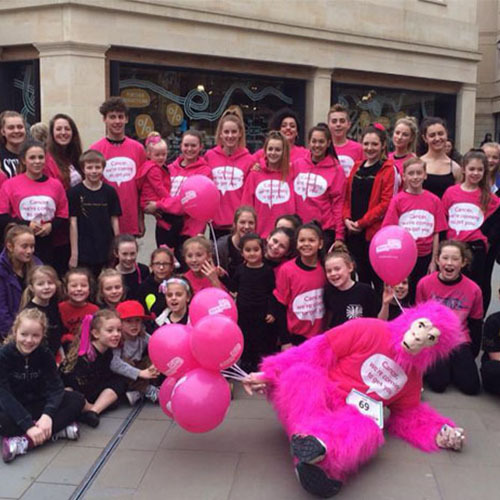 Register below to receive our e-newsletter with our latest news, stories and all things AY Dance!